There’s no doubt life is better in flip-flops. 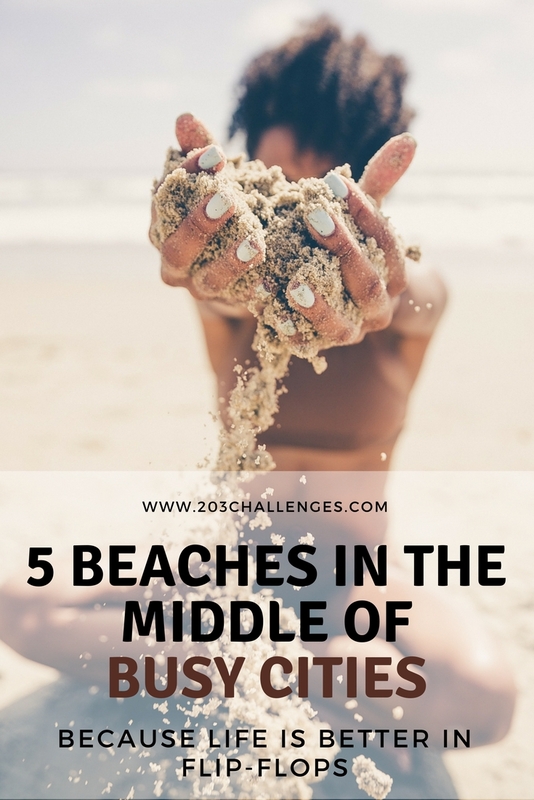 If the first thing that comes to your mind when someone mentions the beach is a solitary bungalow on a remote island, here’s a challenge for you: find and enjoy some of the best city beaches in the world. Even amid the urban hustle and bustle, you can immerse yourself in the laid-back, cocktail-soaked, sea-breeze-infused atmosphere of these sandy dream lands. 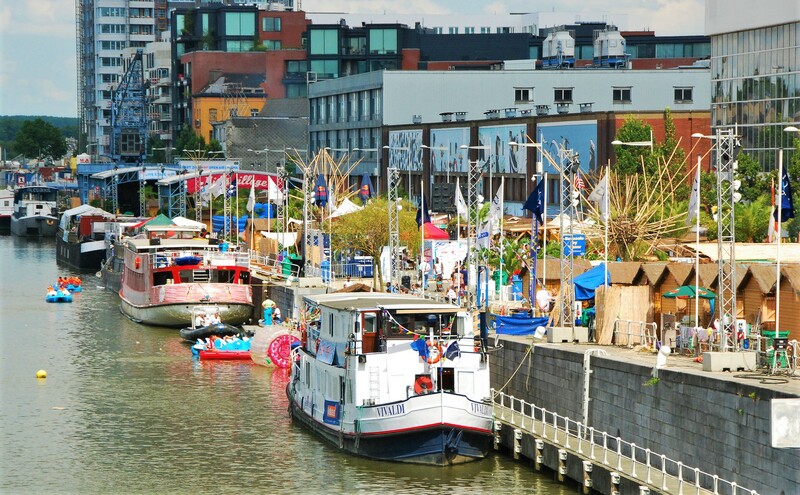 The capital of Belgium has its very own beach at Beco Quay (Quai de Beco) – every year for a month a real beach appears, featuring huge stretches of sand, palm-trees, exotic plants… Visitors play beach volleyball and beach soccer, or cool off by splashing about in fountains and pools. 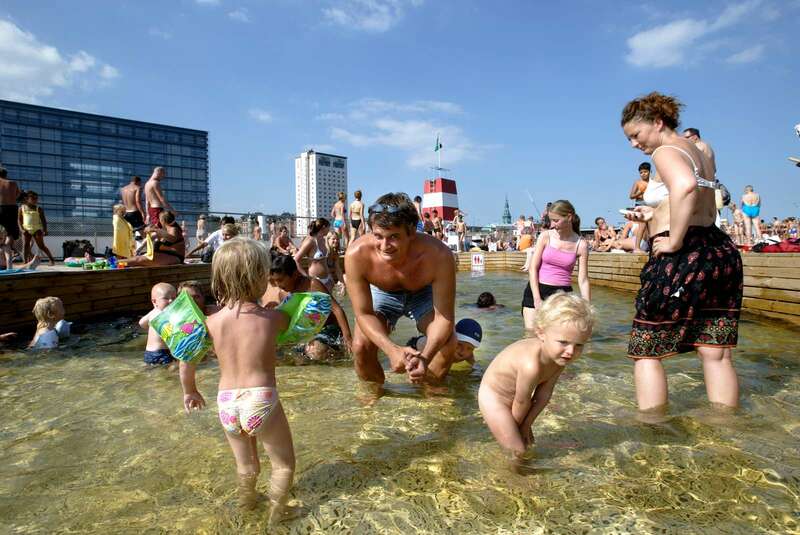 You may think you’re too far north to afford the luxury of going for a swim in the open, but that’s because you haven’t been to Brygge Islands – a wonderful free pool by the harbor in central Copenhagen. The water is clear and refreshing, but you probably won’t want to jump off the quay and into the water unless you visit in July or August. 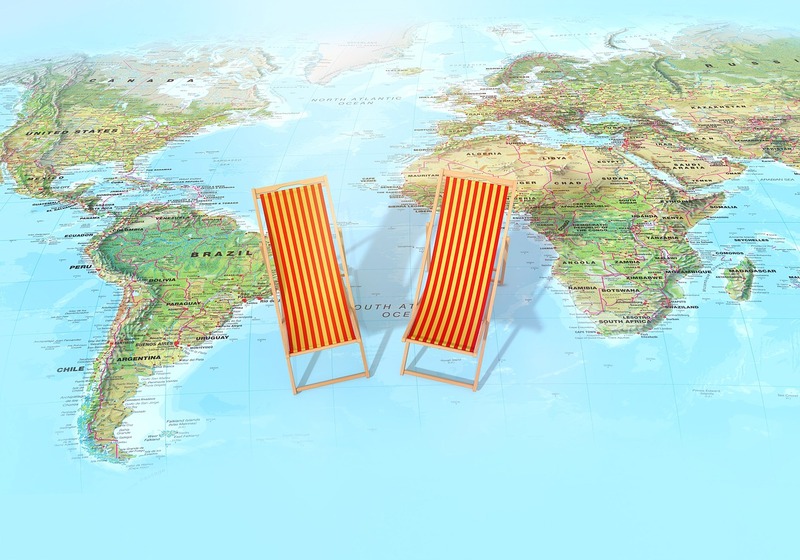 The closest coast is 200 km (124 mi) from Paris, but that doesn’t stop the French. For four weeks from late July, several tons of sand are pumped onto the Seine’s banks in the French capital. 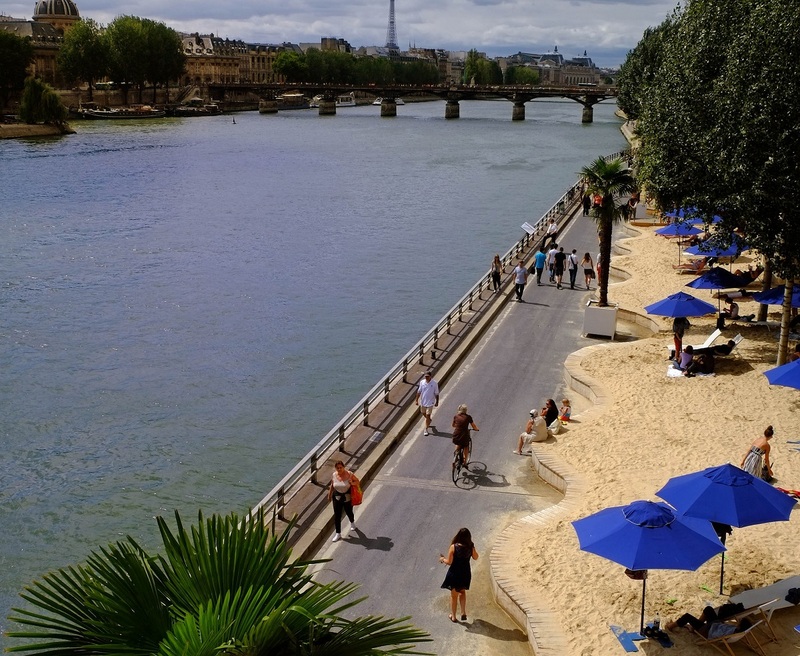 More than 2 km (1,5 mi) of sandy beaches invite all those citizens and guests who are exhausted from the heat to enjoy a Seine-side holiday. 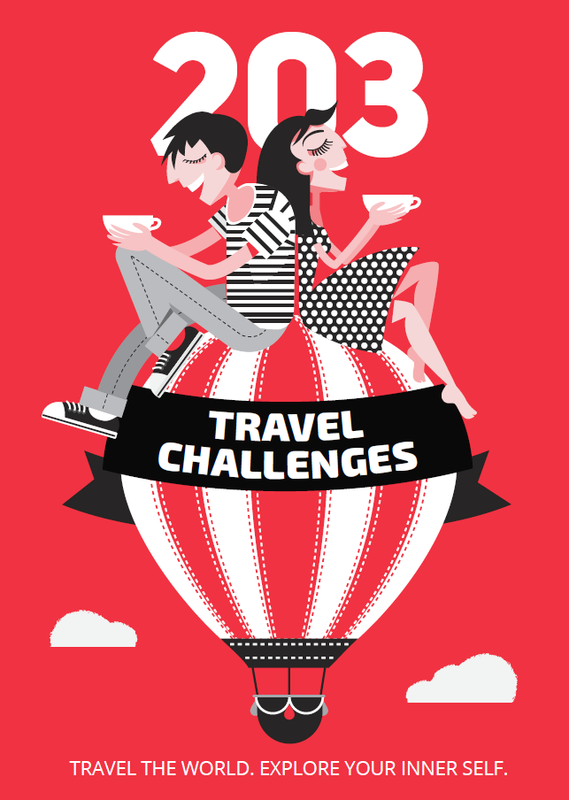 The beaches bustle with free classes, rollerbladers, cyclists, a mobile library and plenty of people enjoying other fun activities. 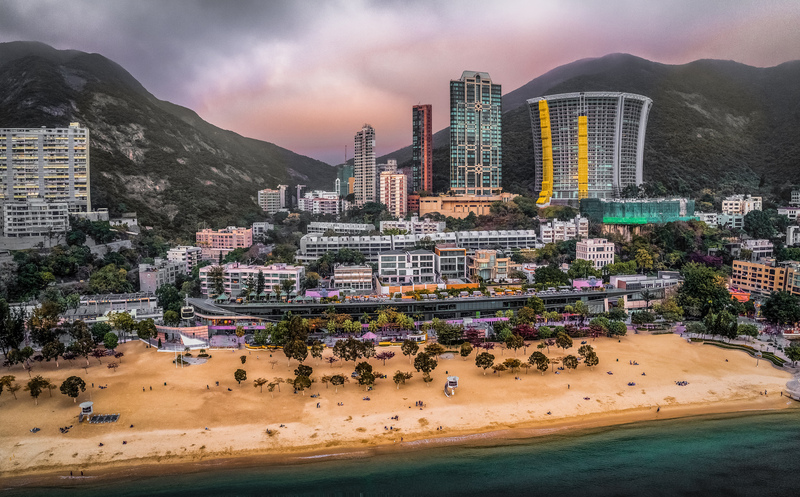 Escape from the madness of Hong Kong and discover the sun and golden sands that grace the southern part of the island. This oasis of calm is set against a background of modern buildings and mountain slopes. This iconic beach is perfect not only for sunbathing, but also for renting roller skates or a bike. 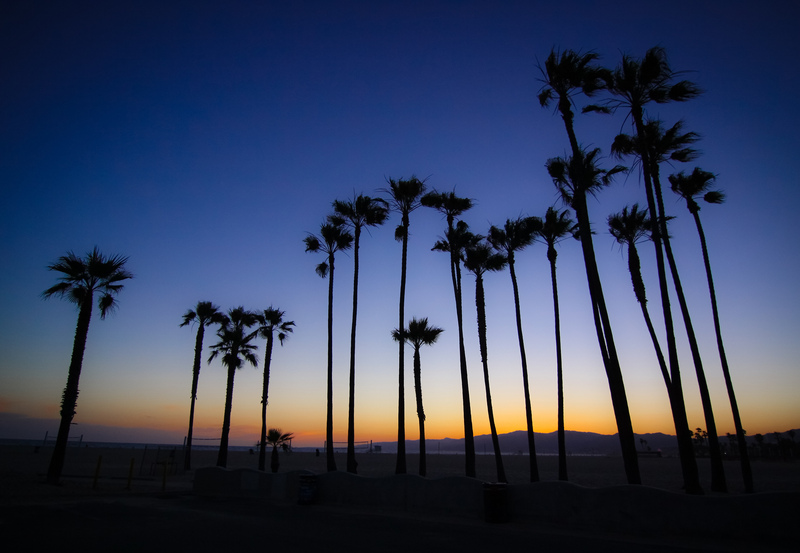 You can roll down a seven-mile bike alley to Will Rogers State Beach.